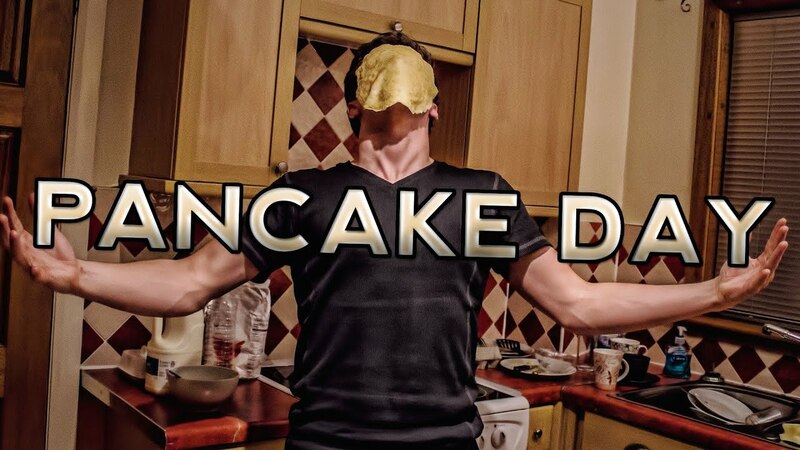 Pancake Day 2017 is almost upon us (February 28th if you didn’t know). Now that I’m on a diet, I did wonder whether or not I would need to miss out on eating some. I’ve figured that we all deserve a treat now and again right? Pour small amounts of the mix to make 2 pancakes. Allow to cook through until brown underneath, then turn and cook for a few more minutes. 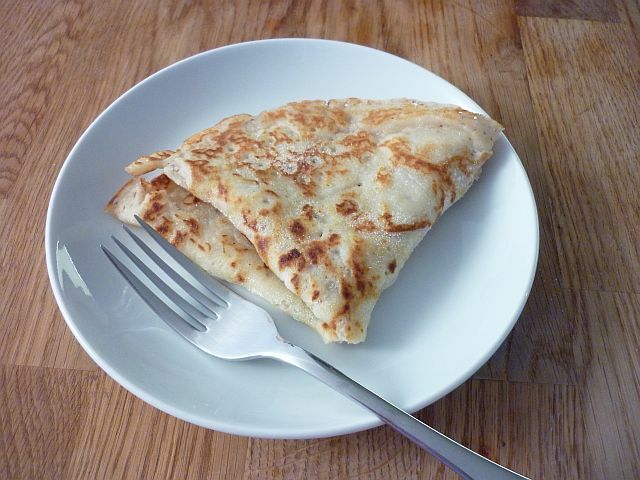 Want to make a pancake and can’t because you don’t like or can’t eat anything with milk? 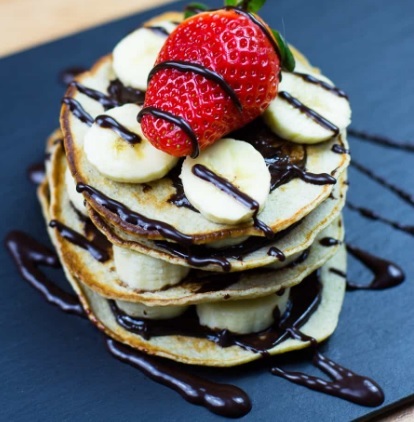 Here’s a recipe you can make so you don’t miss out on the pancake action. Heat oil in skillet over a medium-high heat. 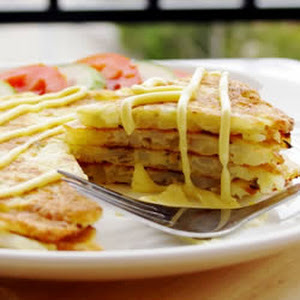 Love pancakes but don’t like eggs? We got your back. 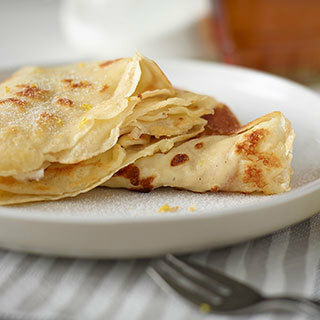 There are very few recipes out there for pancakes that are gluten-free, but I’ve found the perfect one that looks and sounds absolutely delicious so gluten-free dieters can enjoy Pancake Day 2017, too. 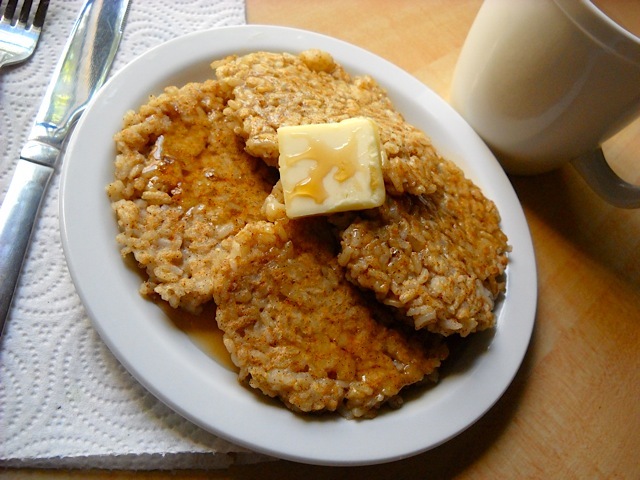 Stir in the remaining milk to make a thin batter. And for something totally different…. Pre-heat a non-stick skillet over medium-high heat. Scoop approx ⅓ cup of the rice mixture onto the hot skillet. Cook for approx 5 minutes on each side to give the egg enough time to set and hold the rice together. Enjoy your Pancake Day 2017!